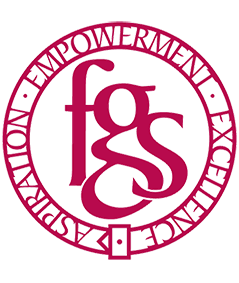 Challenge At Flixton Girls School we were looking to promote our open days to an affluent local audience and in particular parents, in order to raise awareness of the excellent opportunities available for young girls at FGS. Solution A 4 week campaign at Trafford Retail Park. 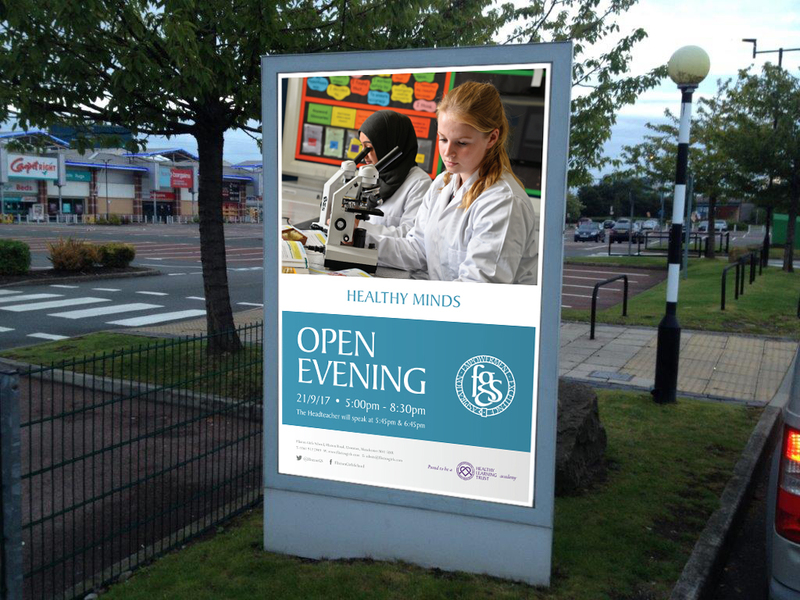 Result The targeted advertising at Trafford Retail Park was a success as it increased attendance to our open days. Advertising with Perfect Fit Media allowed us to engage with a local family audience and increase awareness of FGS throughout the region.